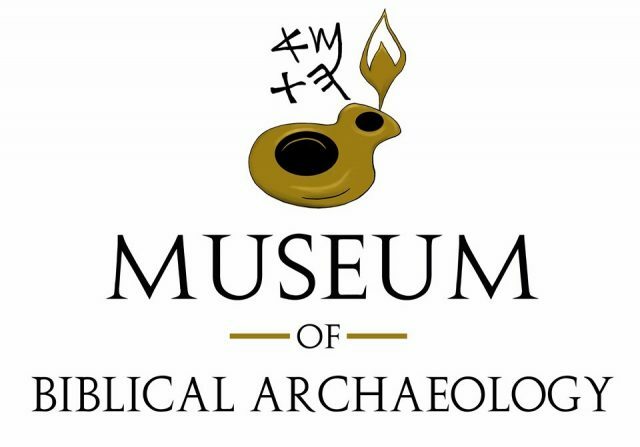 Welcome to the website of Woodland Museum of Biblical Archaeology, located in Woodland, California. Woodland United Fellowship is a church that serves the Woodland community through unique ministries. Our Museum offers an exciting opportunity to those who have a desire to draw closer to the people and land of the ancient Biblical world. Through our antiquities display of over 300 pieces, hands-on educational opportunities for children and adults, and both local and guest lecturers, we hope you will gain a deeper appreciation for the Bible. I encourage you to explore our website and then plan a visit to our Museum. We will look forward to greeting you.